Hello, I'm interested in "Baby Love" Artwork. Could you please confirm its availability and price. Thank you. Thank you, your offer has been sent to GREGG SHIENBAUM FINE ART Miami They should be in touch within the next 24 hours. 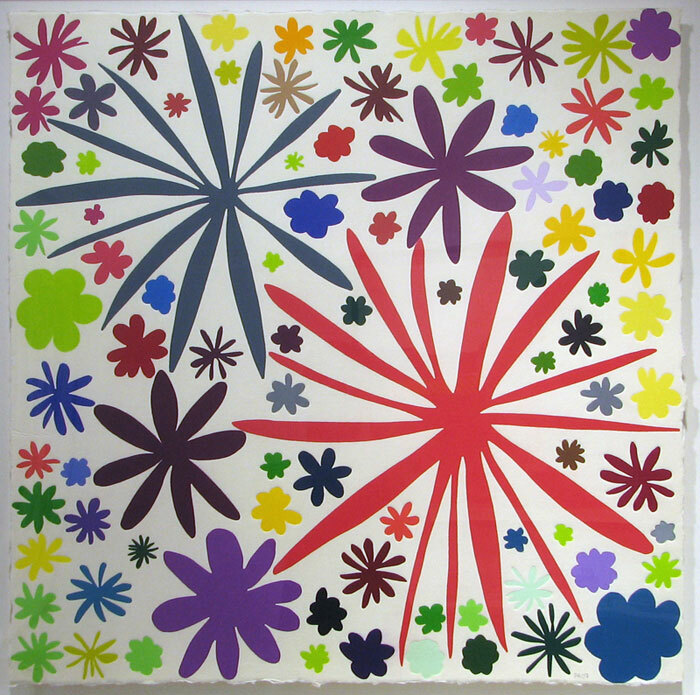 Hello, Here is a firm offer for Baby Love by Polly Apfelbaum. Thank you to confirm its availability , price and shipping conditions. Thank you.